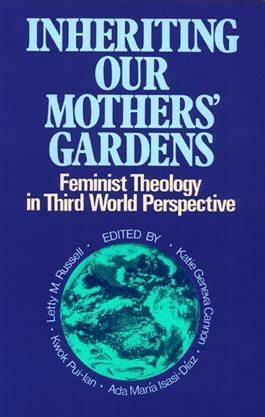 This book represents a major contribution toward the development of a global feminist theology. The personal histories and experiences of women of African, Asian, Anglo-American, and Latin-American heritage recounted here make it possible to analyze the social and historical contexts of their Christian faith. Their insights into the lives of those who have been oppressed or excluded, in the Third World or in the United States, clear the way for understanding the partnership of men and women everywhere.